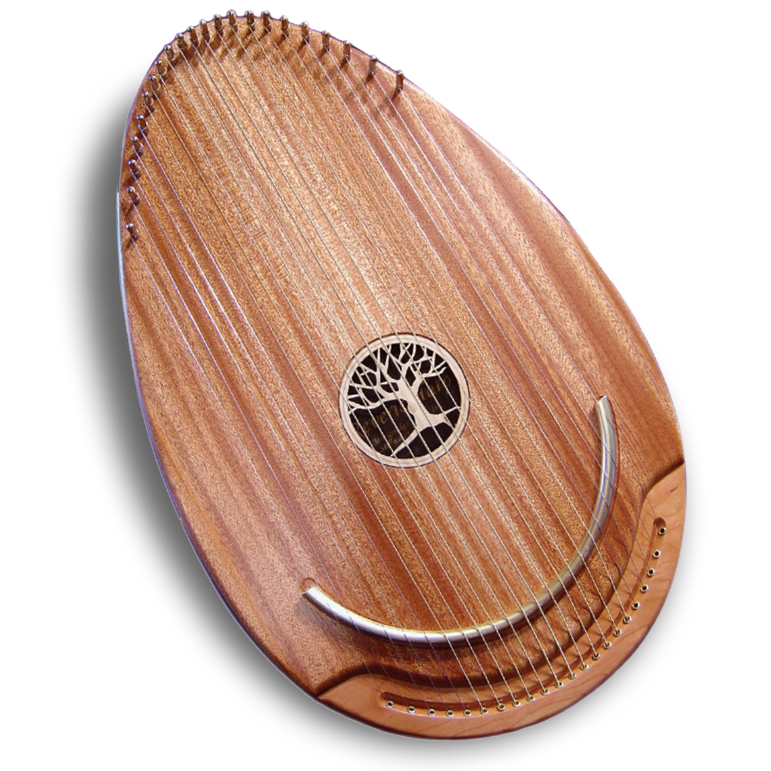 10% OFF all finished Reverie Harps through April 30! When Paula wants to connect with her patients in a meaningful way, she uses music. Sounds great no matter the note being played. Gentle vibrations that soothe and calm. Comfortable ergonomic shape and size. Stable tuning and resilient strings.